Hello Everyone! In today's post I want to share with you an awesome collection of women's footwear crafted from all-natural materials by EMU Australia. New winter 2018 campaign is inspired by an 'Ever Natural' spirit. Everything looks simple and comfortable. I am 100% sure, these products will for sure improve your journeys, wherever life takes you. The simple look is updated with fur lining. The details are very cute and sensuous. I personally love the fashion and function that are combined together to bring us a truly beautiful footwear. In other words saying, it's the next evolution of comfort and beauty. 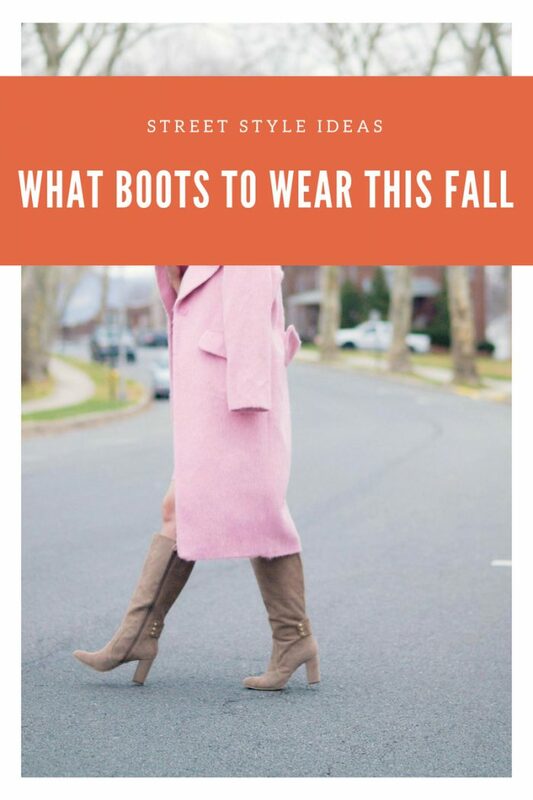 Something tells me this post is gonna be fantastic, as I've got an awesome collection of cut-out booties what are ideal to buy this year. No matter what stylists say, it's fair to admit- 1990's grunge look is back. So, you better buy yourself some awesome grunge footwear now to look cool and trendy. 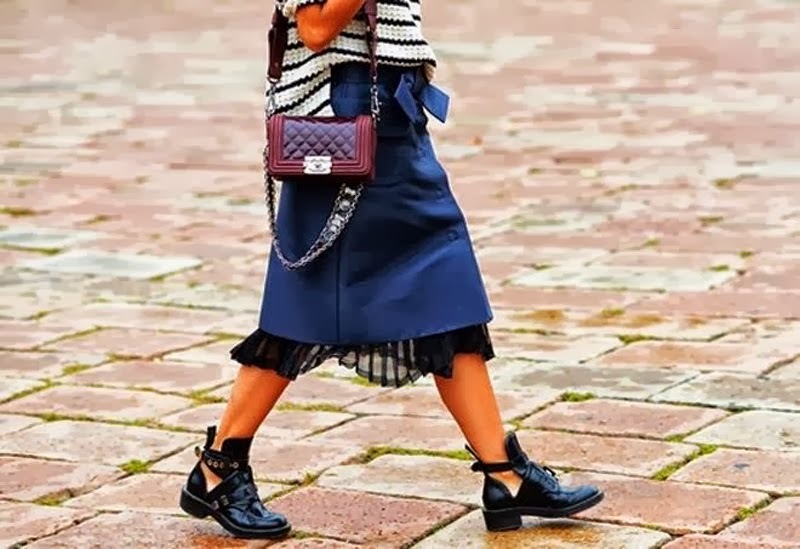 Go for the bulky, cut-out ones what are great for combining different styles, I mean go for boho-grunge, by keeping yourself unique and individual. I have found incredible street style images, where models, bloggers, street stylers appear in leggings, cuffed jeans, flirty dresses, asymmetric cut skirts and cut-offs teamed with cut-out booties. Of course there are ladies who refuse wearing these comfy and rock boots, but every person should have the right to choose what she/he prefers more.